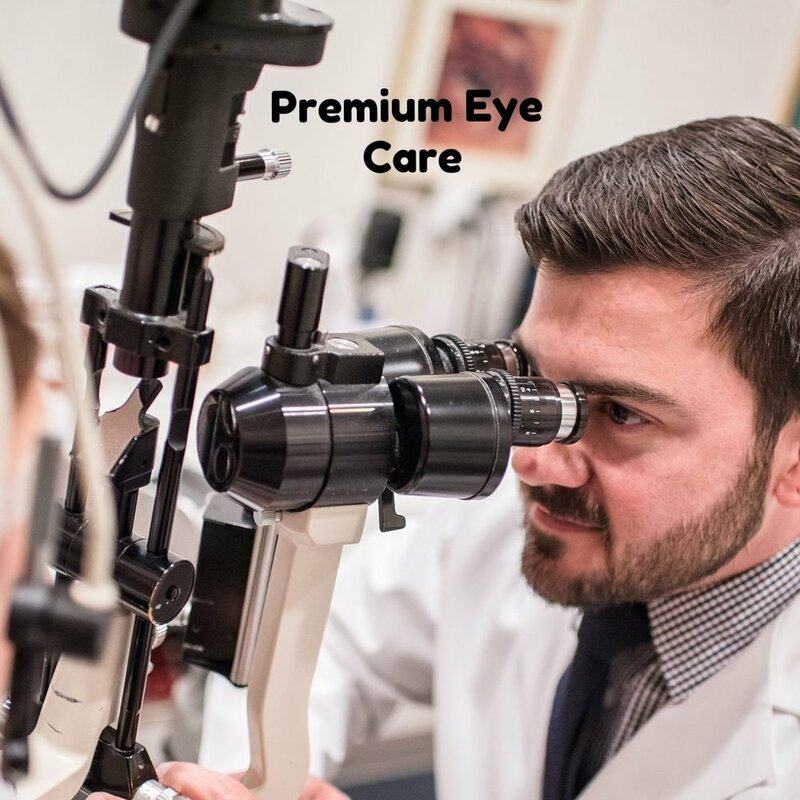 Dr. Luke Baird is Philadelphia suburb's new source of premium eye care and eyewear. When he's not helping the area's underprivileged youth to see better through early identification and intervention, he's trying to save small companies' bottom line through his "pseudo-insurance" or providing one-on-one concierge-like services to patients at their request. Call us today to set up your appointment and let us know how we can be of service to you. We look forward to meeting you! "I'm so excited to help bring better sight, access to ocular healthcare, and fashionable optical services to Phoenixville and the surrounding communities. My experiences in the VA Medical System, Will's Eye's Contact Lens and Low Vision Department, private practice surgery co-management, and my Non-profit Organization that helps under served kids with their visual needs has prepared me to continue on this journey. I look forward to meeting each and every one of you in my office and don't hesitate to call if you have any questions."